With a capacity for 10 people, Cal Joaquim is the ideal accommodation for your next relaxing retreat. 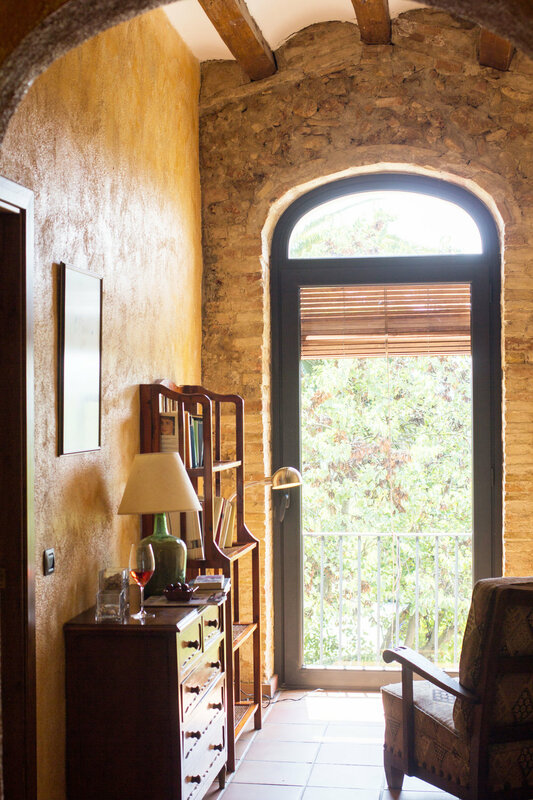 The home is a traditional Catalan cottage that has been restored for your enjoyment with all the comforts of home, featuring a kitchen, Wi-Fi, TV, and dining room. 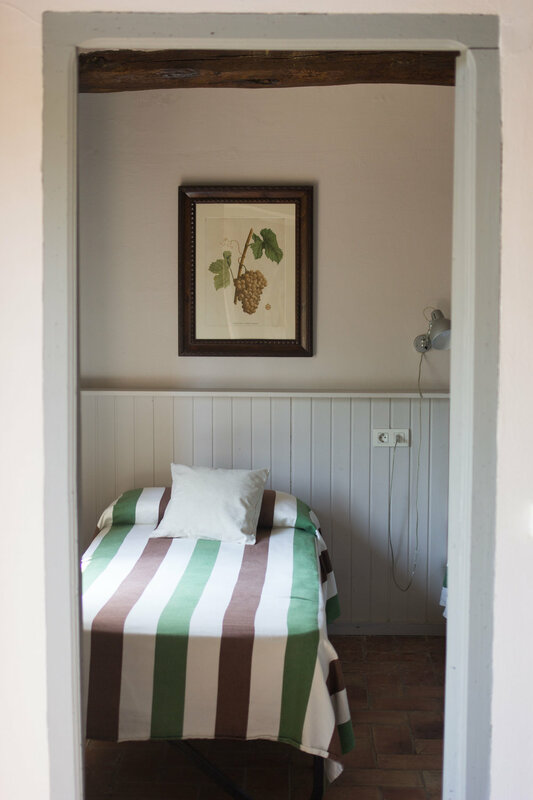 Cal Lluis is the oldest structure on the Mas Palou property, and is renovated to fit 6 people. 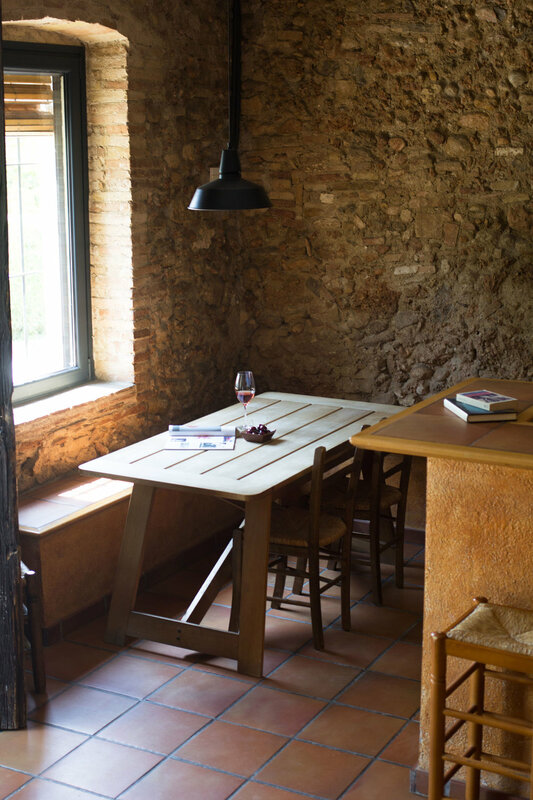 With a kitchen, Wi-Fi, TV, and dining room, you and your friends and family have space to enjoy the charms of Mas Palou and of the Penedes region. 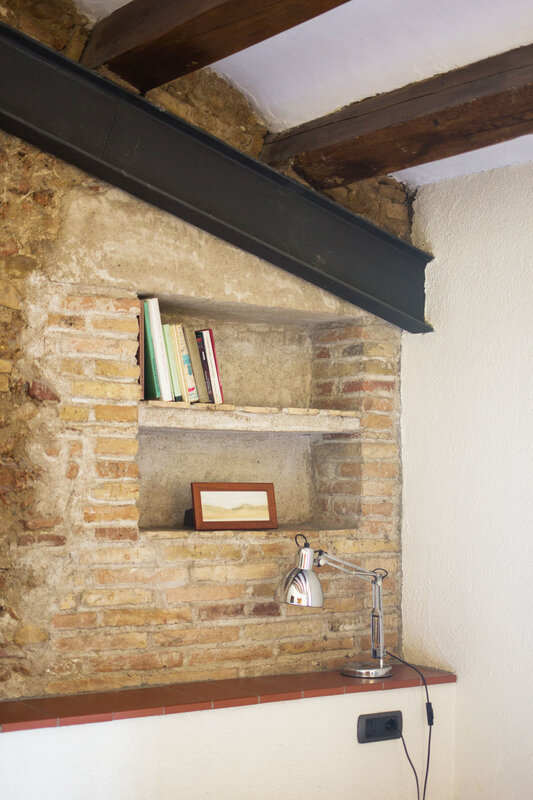 Casa Sant Jaume is a beautifully renovated home located directly adjacent to the chapel that shares its name. 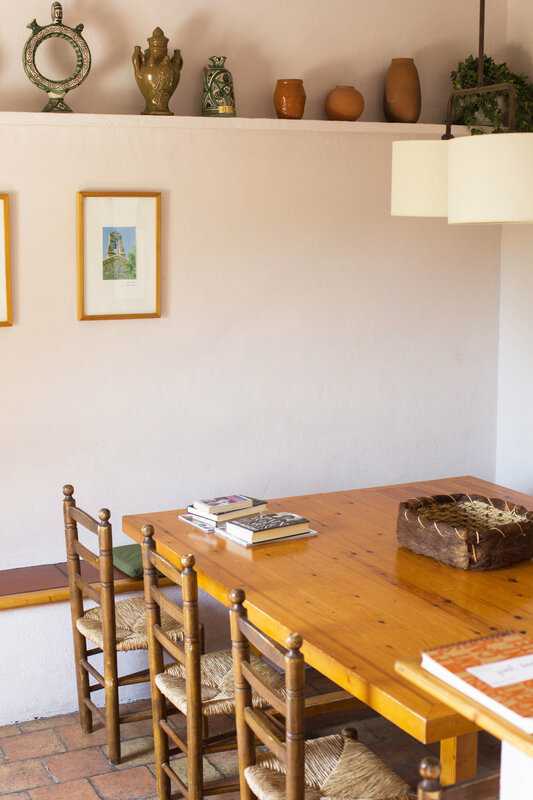 Boasting the beautiful and traditional style of Mas Palou with all the necessities of day to day life, Casa Sant Jaume is available with two setups: one with room for 5 and another with room for 2. 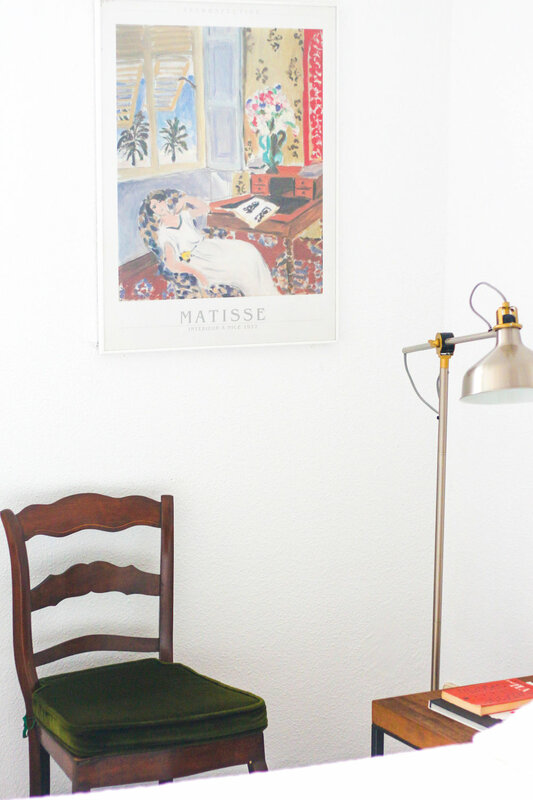 Your holiday accommodation at Mas Palou offers shared spaces for both entertainment and relaxation. Relax in the Spanish sun near the pool, hammock the day away, or enjoy a meal on the terrace. Each accommodation has its own outdoor dining area. Both Cal Joaquim and Cal Lluís share a swimming pool (see photos below) while Casa Sant Jaume has its own in a separate area. There is a playing area for the children as well.